Members of the Church of Jesus Christ of Latter-Day Saints, also known as Mormons must be at least eight years old to be baptized into the faith. 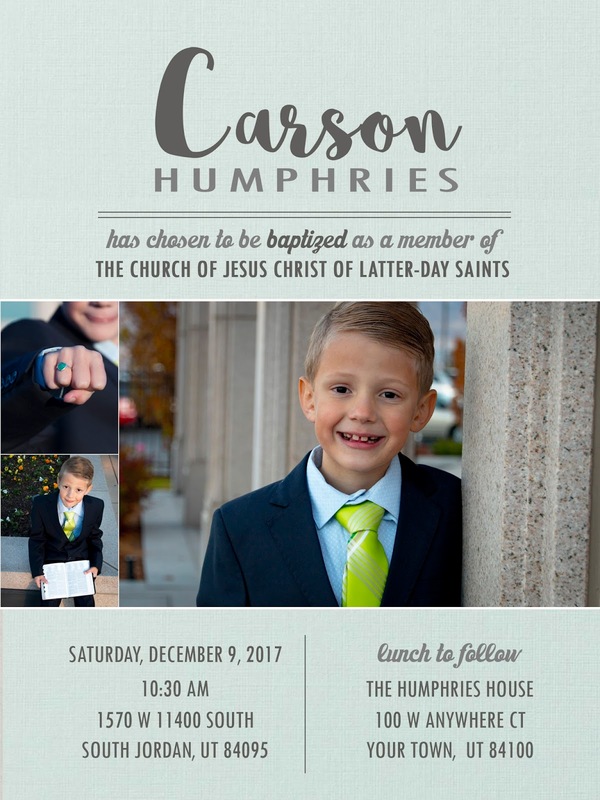 Carson's baptism was held on Saturday, December 9, 2017, at the Stake Center near our home. 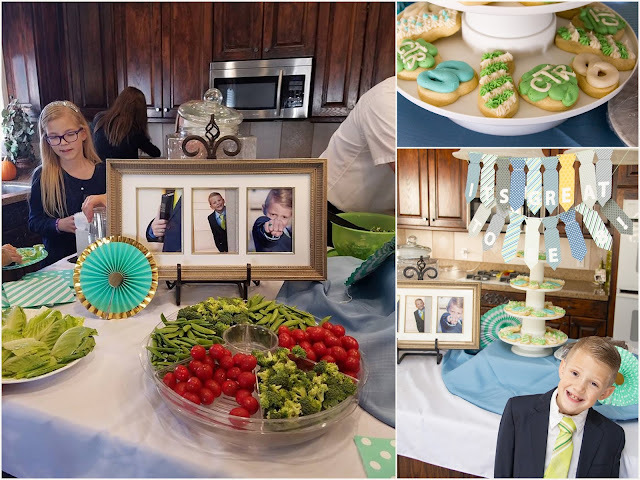 The event was attended by my mom, who flew in from Atlanta especially for the event as well as Todd's family and a few close family friends including the Whitneys, Easons, Funks and Carson's good friend Marko Jovanovic. 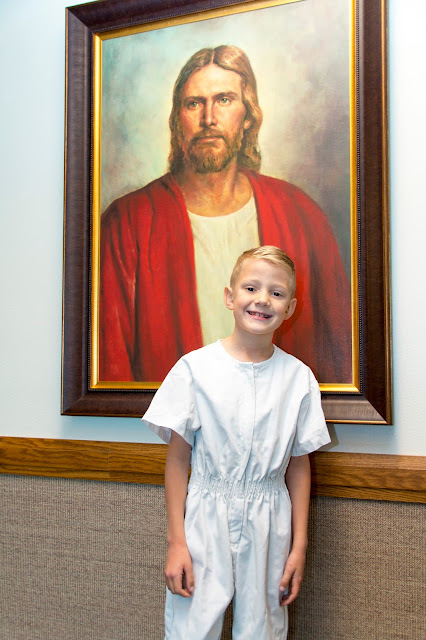 The baptism was scheduled to be on the Stake baptism day when all kids turning 8 years old over the previous four weeks are baptized. 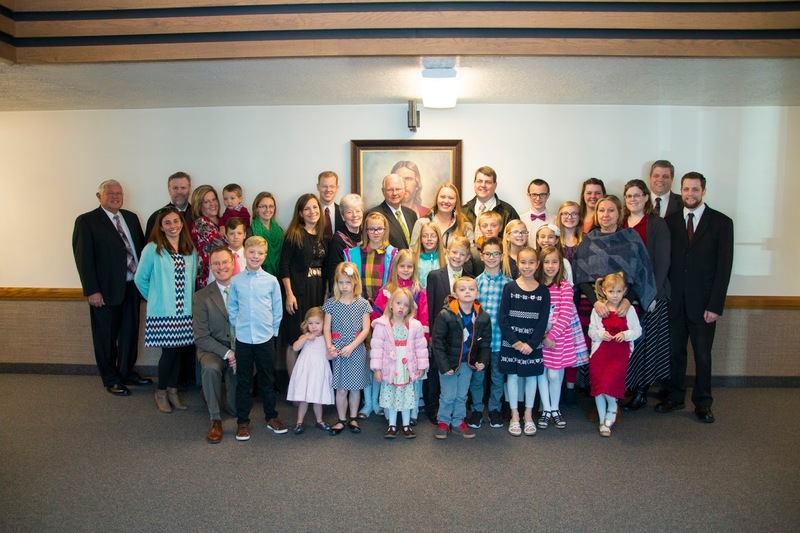 Surprisingly, there were no other children who were going to be baptized on that day so it became a Ward baptism, and since I am currently serving as the Primary President, I had the pleasure of coordinating all of the details. Carson got to choose whom he wanted to ask to help with the program. He called and spoke with every person on the phone asking them to be a part of his special day. He also got to choose what two favorite hymns he wanted to sing at his baptism and to share his favorite scripture account. 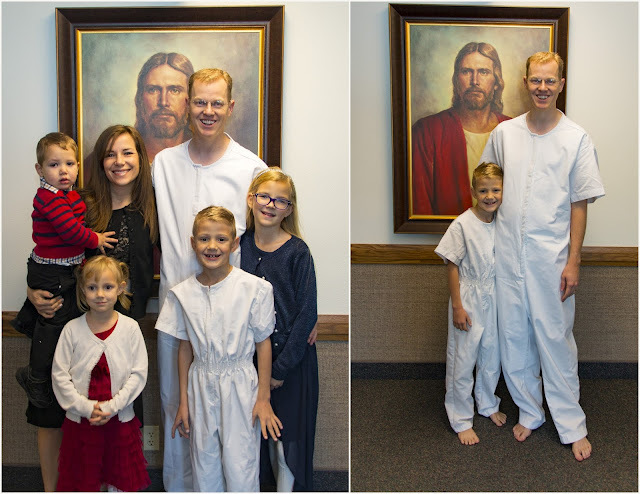 Todd baptized and confirmed Carson a member of the church. Emilia shared her testimony of the Holy Ghost with all those in attendance. 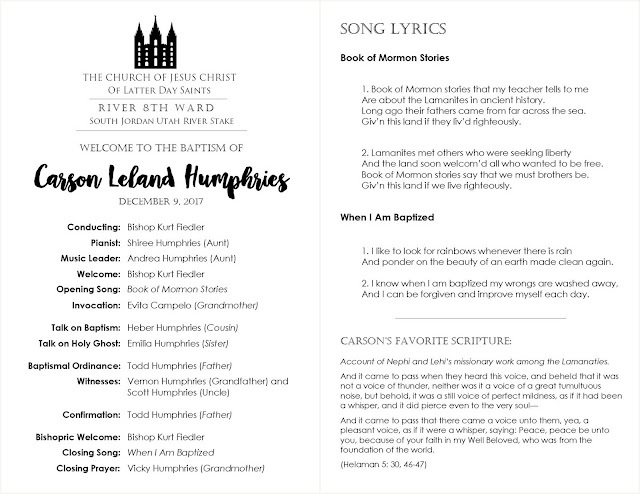 That evening Carson documented on his Baptism book and journal feeling the Spirit after being baptized. He described it as a warm feeling all over his body. Immediately after the baptism, we held a luncheon at our home for our guests. 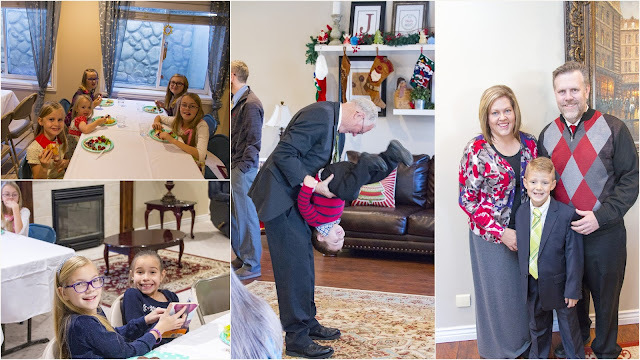 It was fun to visit with friends and to have those who we love the most be able to meet and connect with each other.